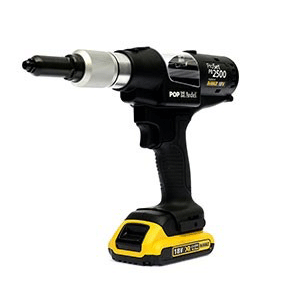 With their class leading force to weight ratios Stanley Engineered Fasteners tool systems continue to set the standards in pneumatic tool and cordless POP rivet gun design. 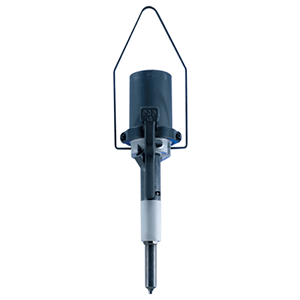 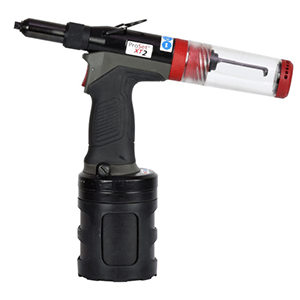 Choose from lightweight polymer tools designed to set standard & structural pop rivet sizes in all materials. 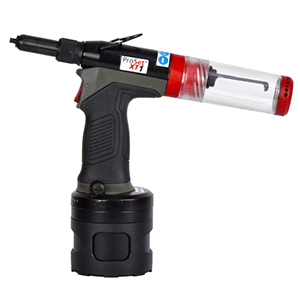 ProSet XT hydro-pneumatic blind fastening tools, the PB2500 and PB3400 battery-powered blind rivet tools plus the versatile MCS5250 In-Line tool offer best in class performance and are highly durable tools. 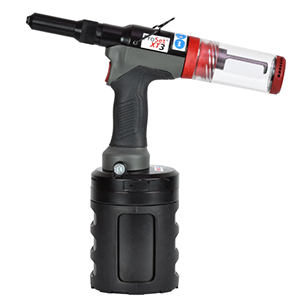 With lightweight polymer construction and a great pedigree these Pop Rivet Guns tools will keep your production lines running at full speed while providing superb ergonomic benefits. 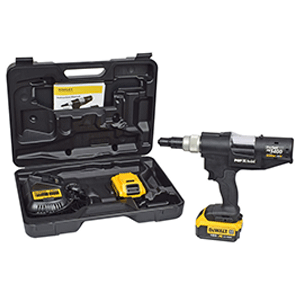 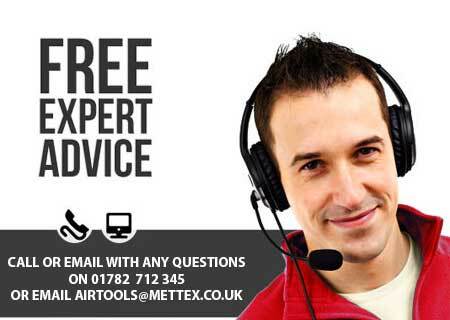 We back every sales with unbeatable service and support and will beat any cordless rivet gun or pneumatic rivet tool UK price.